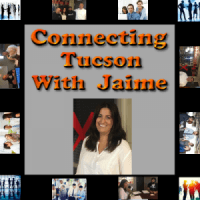 Mark Bishop of Tucson Business RadioX interviews Jaime Overturf, the host of Connecting Tucson with Jaime. 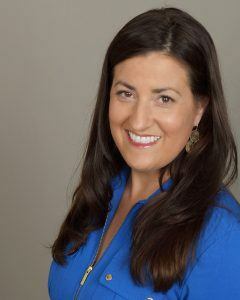 It’s a great opportunity for everyone to learn directly from Jaime herself why she is so successful as a podcaster She will also tell us a bit about her background growing up in Maine and how she ultimately ended up in Tucson, and just as important, what she does to connect our community with the businesses and resources available in Tucson Arizona. A very insightful and interesting interview! 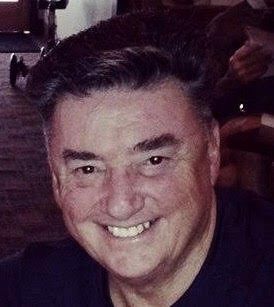 As a local Farmers® agent in Tucson, AZ, Jaime Overturf helps customers identify the insurance coverage that best fits their needs. This process is straightforward and personalized to help make them more informed about their insurance options. Jaime has the knowledge and experience to help customers better understand their coverage options–whether that’s auto, home, life, business insurance and more. You can connect with Jaime on Facebook.